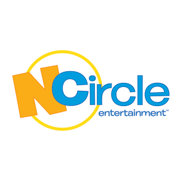 NCircle Entertainment is popular around IHeart-Motherhood, they provide my daughter with some of her favorite shows to own on DVD. The Cat in the Hat has been around for as long as I can remember & I couldn't wait to watch this new DVD featuring some of my old friends with my children! 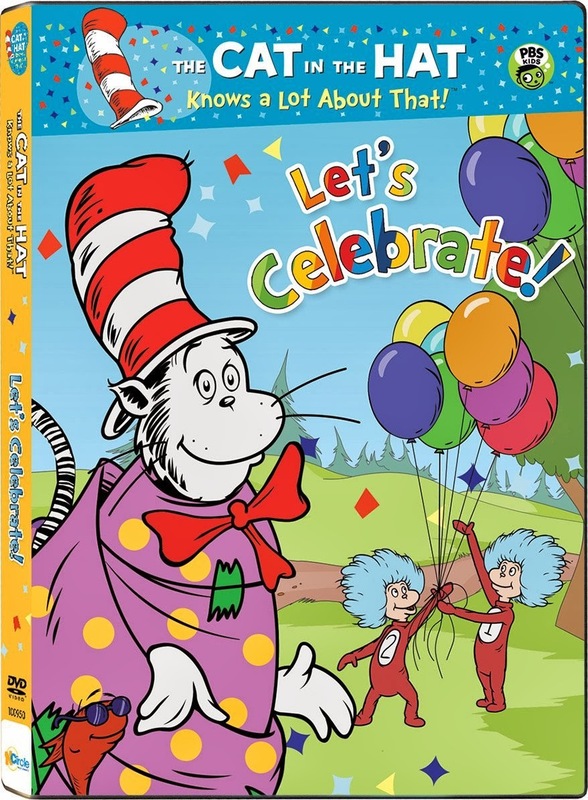 Your children will love following along with Cat in the Hat "Let's Celebrate" DVD, while learning how chocolate is made, they will even find out how birds catch fish & so much more! So Come one, come all, come celebrate! 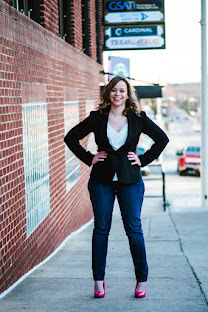 With Cat in the Hat – you’ve got a date! When the cat eats the last chocolate, Nick & Sally fly to Coco-a-licious to restock their supply. However, Princess Lotta-Chocka’s helpers are away, can the Cat and the kids help make chocolate today? You bet they can – the best chocolate you’ve seen & to make it they start with a small bitter bean! That's not all, you will find other stories like The Wrapper’s Delight, Marvelous Marbles, Dive! Swim! Scoop! & Balancing Act. The Cat in the Hat Knows a Lot about That, Let's Celebrate DVD can be pre-ordered at NCircle Entertainment for only $9.99! Feel free to stay connected with NCircle Entertainment by liking them on Facebook & following their tweets on Twitter! (The Cat in the Hat Knows a Lot About That, Let's Celebrate DVD) My children grew up reading The Cat In The Hat books. Now I get to share them with my first grandchild. My kids love watching the Cat in the hat, we also own a few movies. I'll be in the look out when I'm at Walmart, should make for a nice birthday present! The Cat in the Hat is a fun show to watch, and even when I was a kid, I loved reading the books, and watching the shows when they were on TV. NCircle has so many wonderful movies and this is one I would love to get for my nephew and watch with him. I still have my book, The cat in the hat from my childhood! My son learned to read from it & hopefully his children will learn to read from it! This DVD will be nice for them to view after reading the book.